Six Nine Records, based in Newcastle, England are a small company specializing in funk and soul, releasing limited edition 7-inch vinyl 45s of independent artists from around the world. 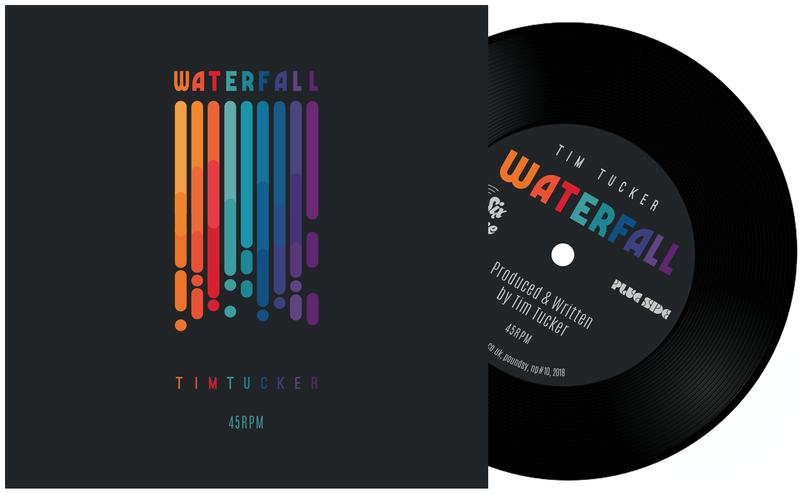 Their latest release is from the vastly experienced California singer, Tim Tucker. Tucker delivers silky, smooth vocals over a super tight backing track that’s bound to get late night motors running. Written and produced by the American, this is his second release on Six Nine following, “Ain’t That a Groove Thang U&I”, earlier in 2018. That track also featured vocalist, Daniel Wiley, who has collaborated on many of Tim Tucker’s projects. Here’s an excerpt from the new track, “Waterfall”. You can get a digital download or one of the limited edition 45s (while they last) direct from Six Nine Records website.